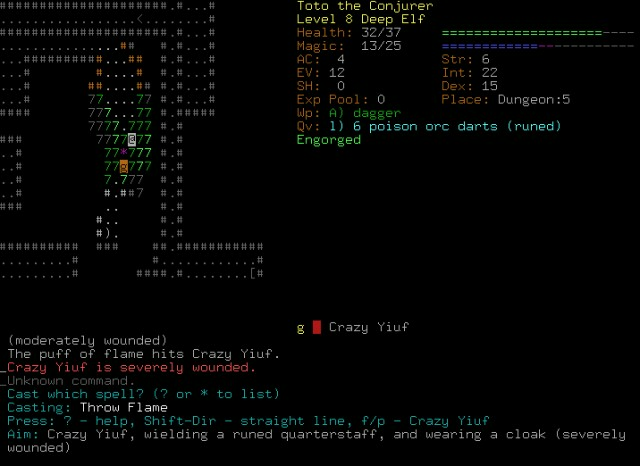 Dungeon Crawl Stone Soup is an open source roguelike computer game, which is the actively community-developed successor of the 1997 roguelike game Linley's Dungeon Crawl, originally programmed by Linley Henzell. Dungeon Crawl Stone Soup polled first in a 2008 poll of over 500 roguelike players, and later polled second in 2009 (behind DoomRL) and 2010 (behind ToME 4), and third in 2011 (behind ToME 4 and Dungeons of Dredmor). 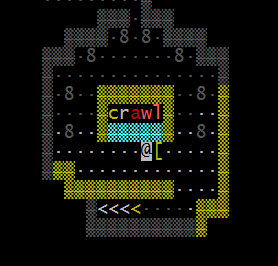 Dungeon Crawl Stone Soup Windows version 0.10.2 Windows NEWEST!